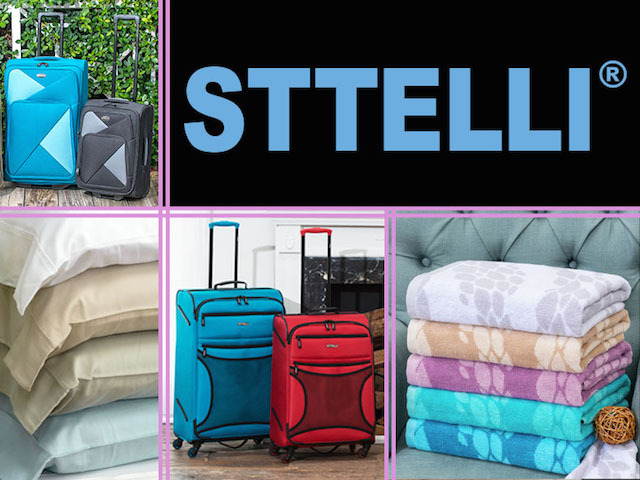 STTELLI is a travel goods and home textiles brand created by a team of individuals who appreciate quality, design and value, but could not find products with all three attributes in any of the existing brands. For more than 10 years, STTELLI has developed products that offer the best value for the consumer. STTELLI Home & Travel products are known for their durability, innovative design, contemporary look and quality construction.